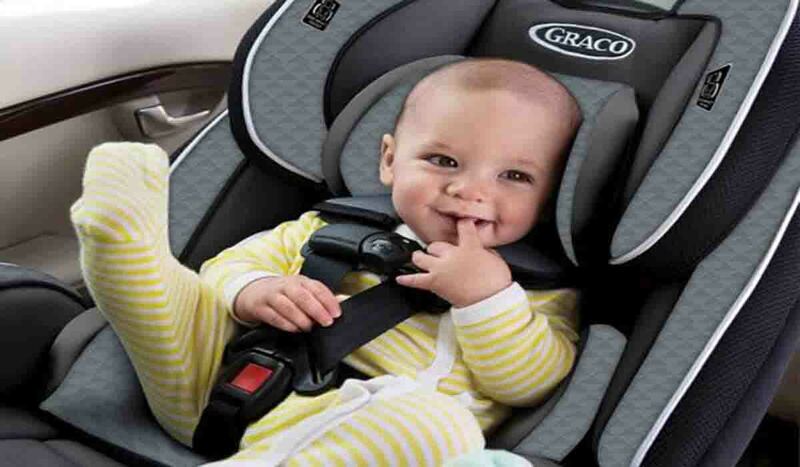 Ontime maxi cab Sydney provide Maxi Cab With Baby Seat service. If you are going abroad with your family and if you have baby with you do not worry. We have Maxi Cab with baby seat service. We take care of our client. If you are carrying a baby with you just inform us. We will provide Maxi Cab with baby seat. Our expert drivers will serve you as per need. Call us now +61424577882 we are for you 24/7.